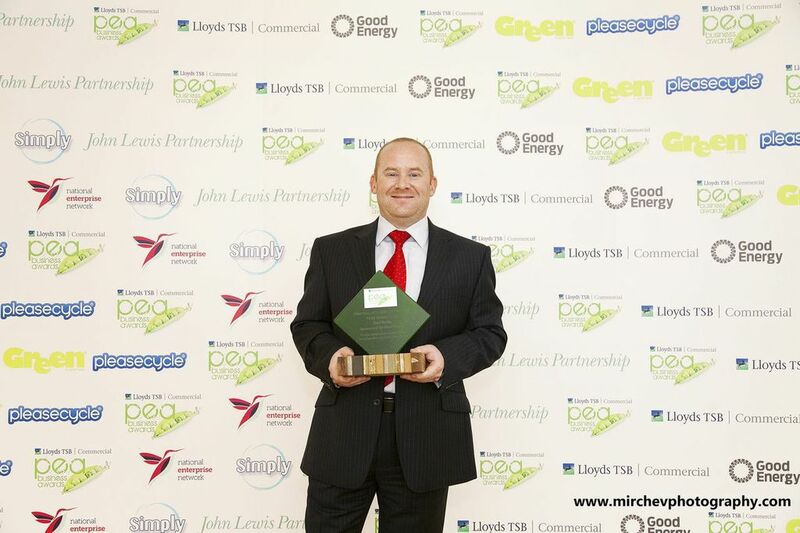 Vehicle tuning company CEO wins prestigious environment award Paul Busby of Viezu Technologies has been named as the Chief Executive Officer of the Year at The 2013 People and Environment Achievement Business Awards in London. The founder of one of the world’s leading vehicle tuning companies collected the prestigious award which recognised his individual endeavours in helping reduce fuel consumption and emissions. 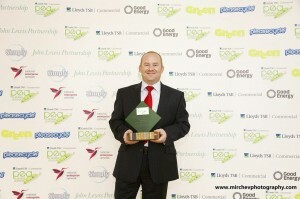 “It’s a great honour and privilege to be named as CEO of the Year, especially so as these awards concentrate on how green initiatives can be good for business as well as the planet, which Viezu has been working hard to achieve with its market-leading BlueOptimize™ vehicle tuning products,” commented Paul. In winning the CEO of the Year accolade, judges were looking for a visionary leader who most clearly demonstrated an outstanding commitment to sustainability in their market, along with personal contribution to the organisation’s growth built on green credentials. Indeed, the number of Viezu approved dealers currently stands at some 400 in over 42 different countries including the UK. The business is also now involved with many utilities companies, offering its BlueOptimize™ tuning services to some of the largest vehicle fleets in Europe. https://www.viezu.com/economy-tuning No surprise really, when you consider that BlueOptimize™ can help reduce emissions by up to 20 per cent and also offers up to 20 per cent savings on the cost of fuel. Paul added: “More and more private vehicle owners and fleet operators are benefitting from Viezu’s award-winning products with lower fuel consumption, while also doing their bit to help the environment with lower emissions. It really is a win-win situation for all concerned and is putting Viezu on the road to success around the world.” BlueOptimize™ has particularly been designed to assist fleet operators and private vehicle owners with older vehicles and with older technology in order to reduce emissions and use fuel more efficiently, whether it is petrol or diesel. Even on newer modern vehicles which have a host of new technology to help them be as “green” as possible, BlueOptimize™ can still deliver significant savings on fuel usage by reducing the speed and taking away a percentage of power at points in the rev range where the driver does not require it, resulting in less fuel burnt and fewer emissions. BlueOptimize™ also offers huge advantages to those involved in logistics and other supply chains. That’s because as the transport industry moves to having zero vehicle emissions, BlueOptimize™ is an amazing transitional conduit toward electric vehicles (or other zero emission producing technology like hydrogen power solutions which is in experimental stage at this time). “Who said “petrol-heads” cannot be environmentally conscientious!,” said Paul.